Try Piloting a Plane!. 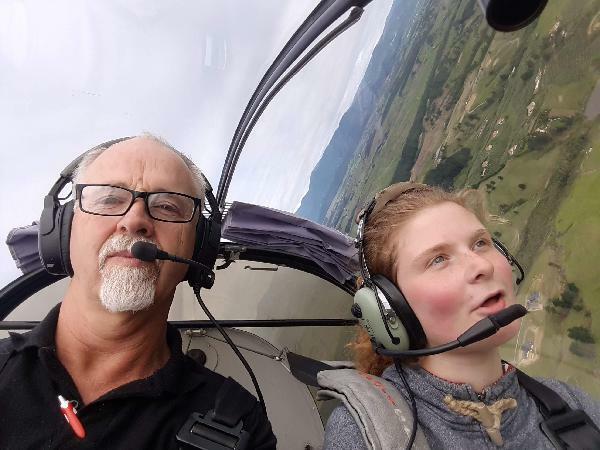 A training flight amongst the breathtaking Nelson Bays where you get to be the pilot. Take the controls with Pacific Pilot Training. 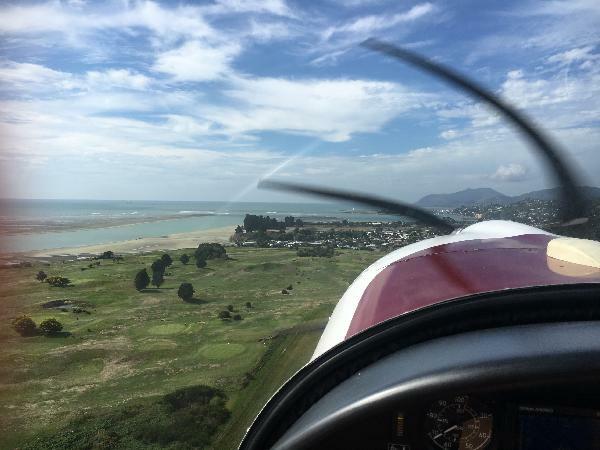 You get to fly our high performance training aircraft over wonderful Nelson scenery - including Abel Tasman National Park. All flights are with highly qualified flight instructors. You will be introduced to aircraft handling and basic manoeuvres as well as checking out some of our amazing local sights. Anyone who enrols in PPTs 10 day All the Way to Solo course will get a credit of the full cost of today's flight toward their training. 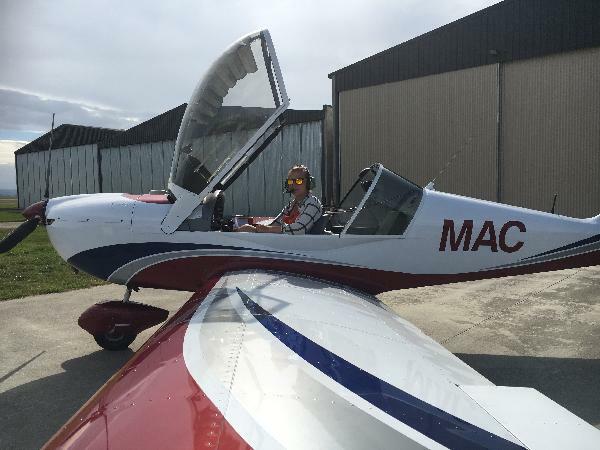 One of the most stable clear air scenic locations on earth to try your hand at aviation. The best experience in my life! A perfect flight with a perfect Brianna! I really enjoyed my time! Only wish i would have had more time. Felt safe and good. Cool plane. Lately this was by far the best experience I've had! Your flight instructors are so nice and answer every question and you get to fly by yourself a majority of the time, this is awesome! Never thought that they put so much trust in you, it was just a time i never wanted to end! I can gladly recommend anybody to try this experience, you will never forget it! More so, this flight school is probably one of the best you can get, new airplanes, scenic landscape, great instructors! 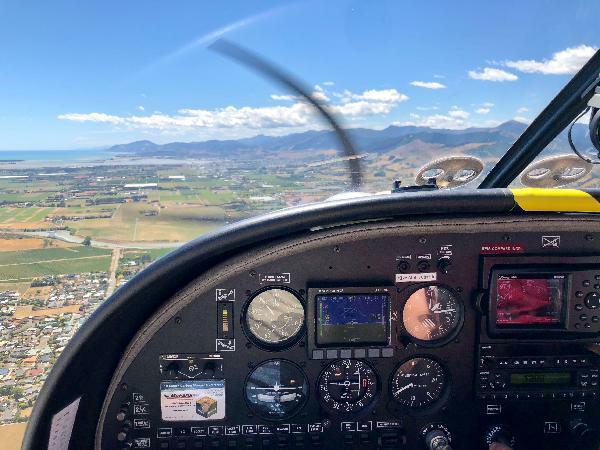 Your message has been sent to Try Piloting a Plane - 45 minute flight over Nelson Bays. You should hear from them shortly. Please note: all responses will come directly from Try Piloting a Plane - 45 minute flight over Nelson Bays, and not the team at Bookme.